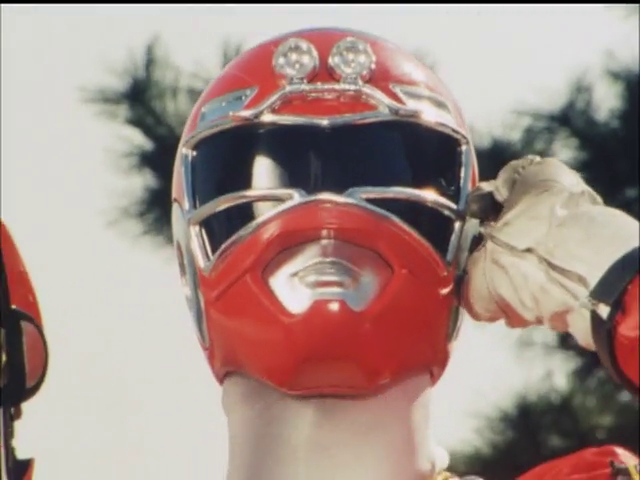 Shout! 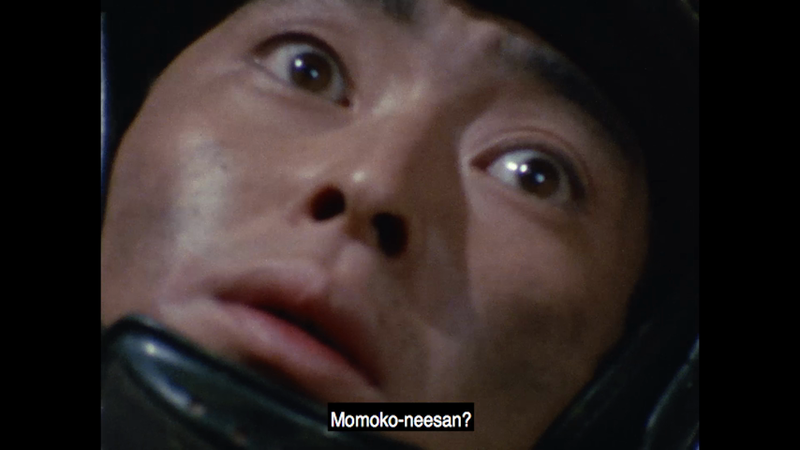 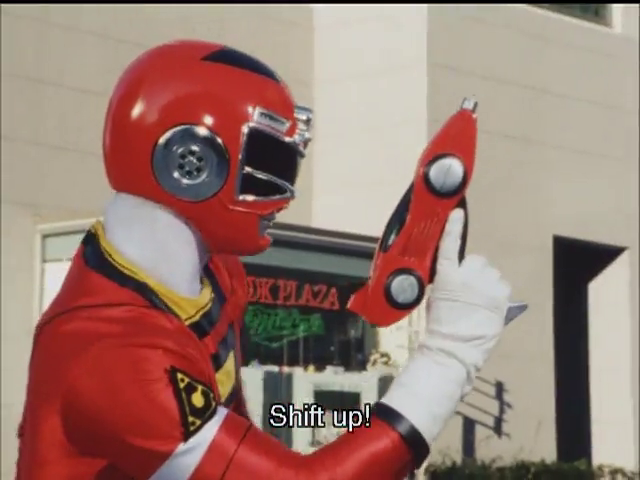 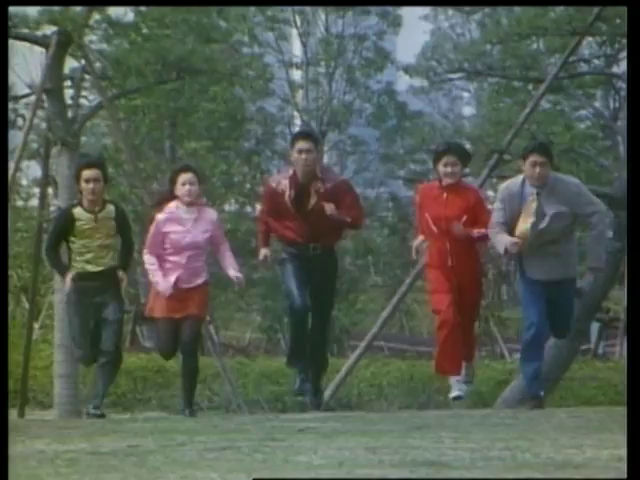 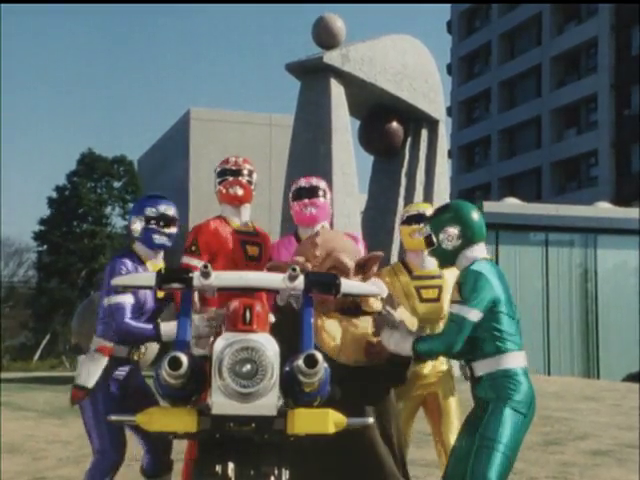 Factory TV presents Super Sentai! 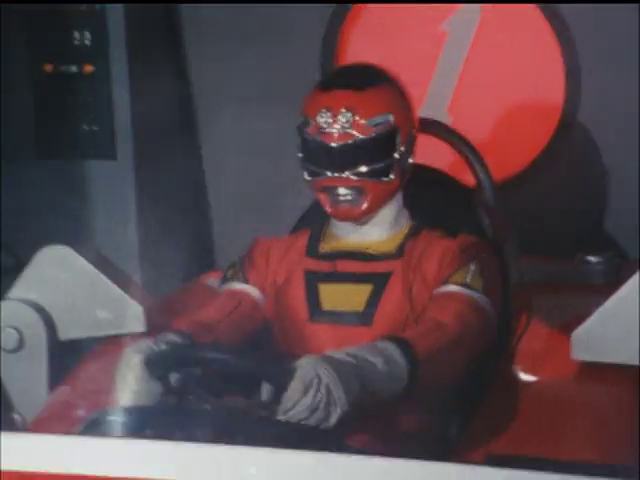 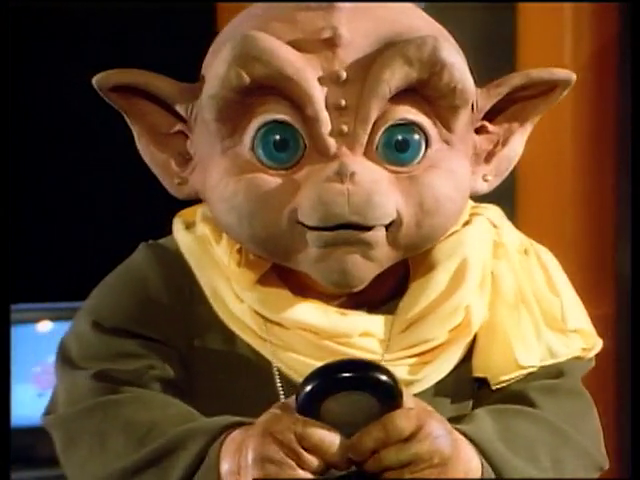 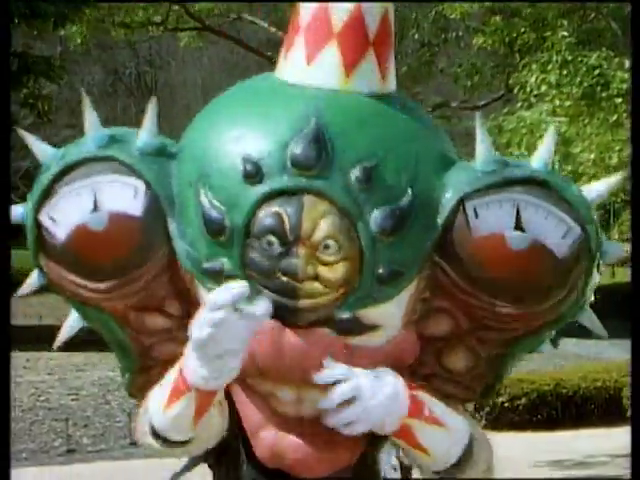 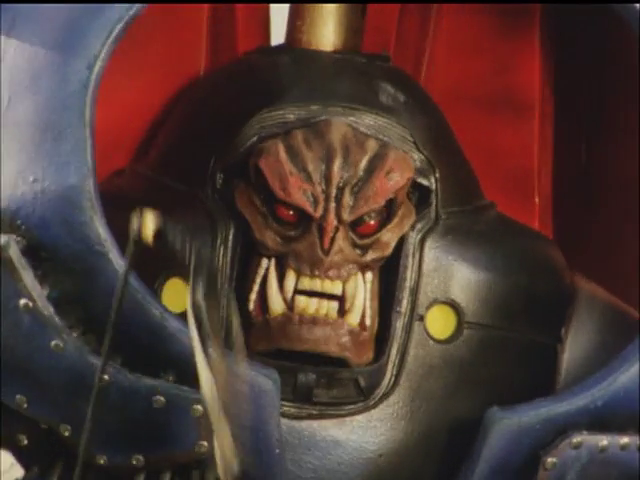 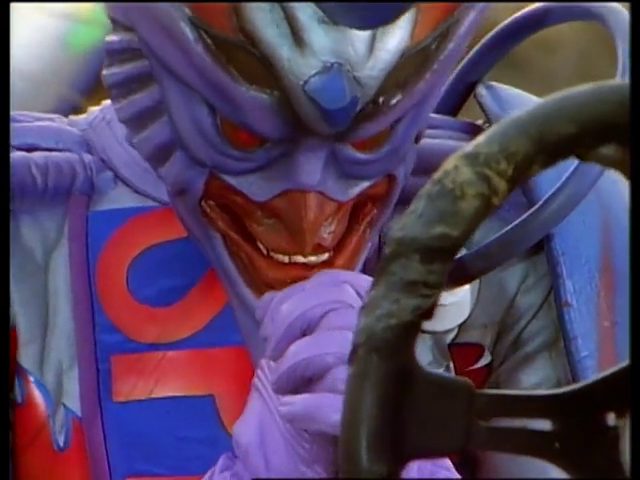 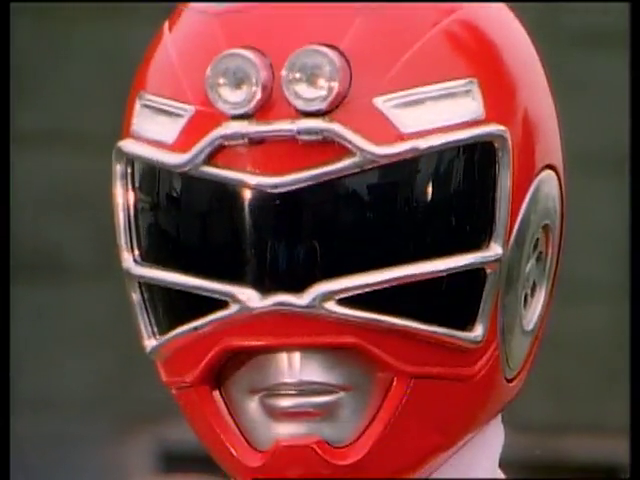 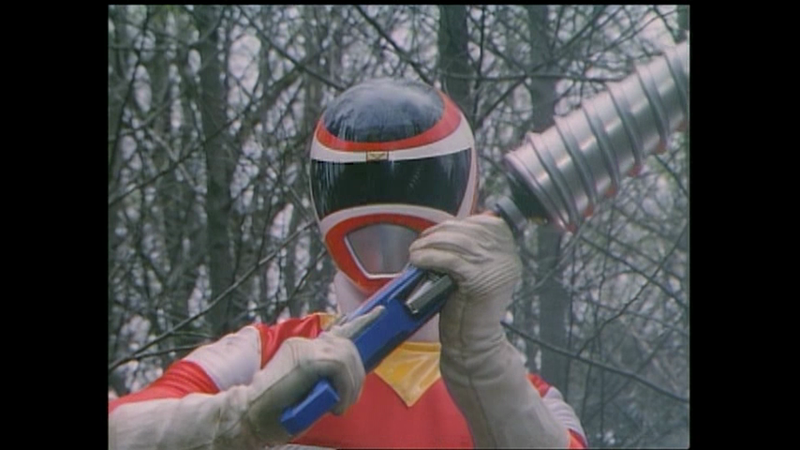 Without their Carmagic, the Carranger face their darkest hour while Exhaus reveals his final, true intention for the Bowzock and the destruction of Earth.